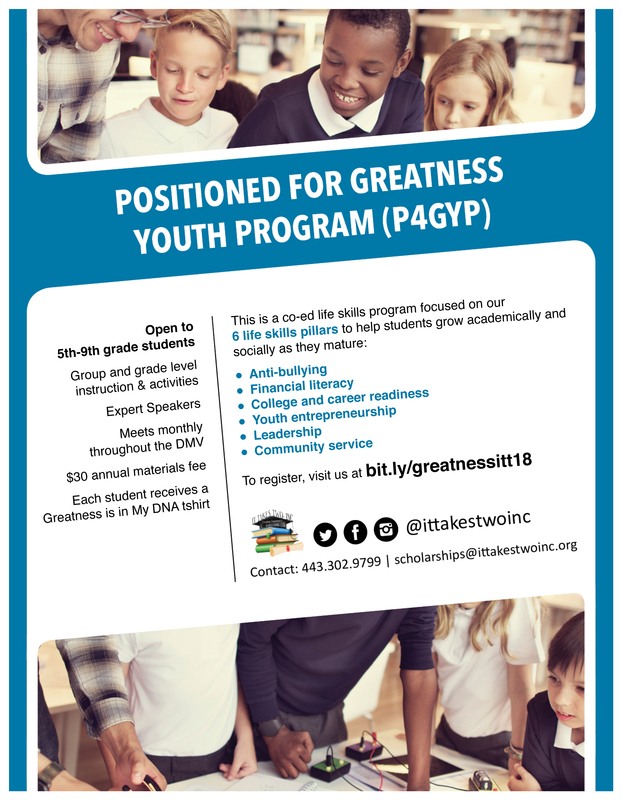 Please complete the form to register for our program. The materials fee helps to offset costs for field trips and activities. 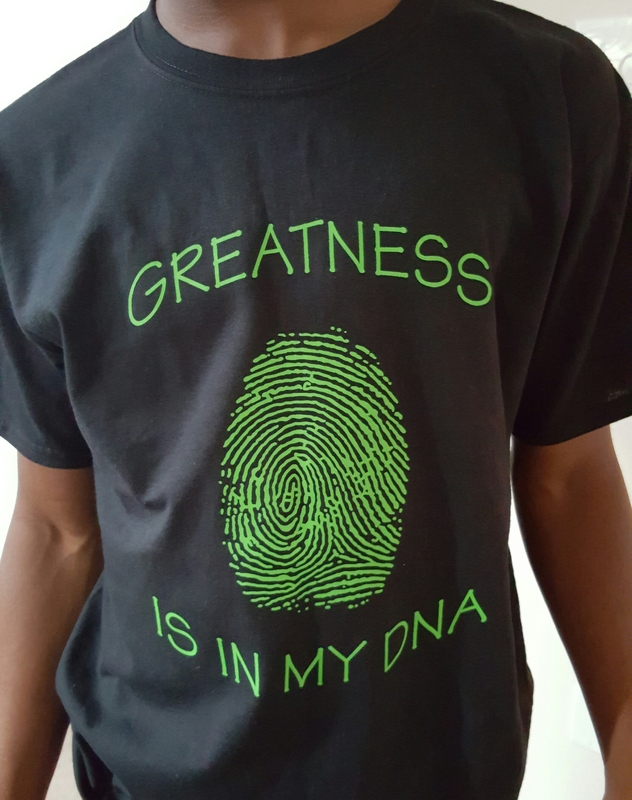 Each student receives a Greatness is in MY DNA tshirt.